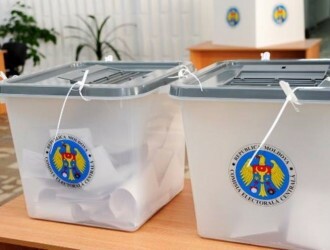 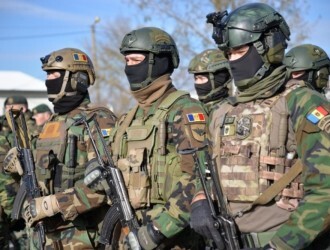 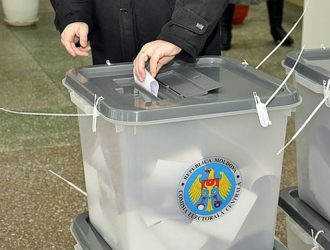 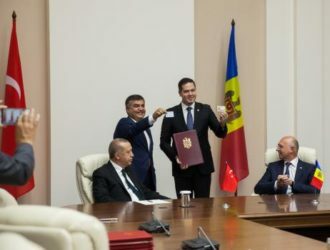 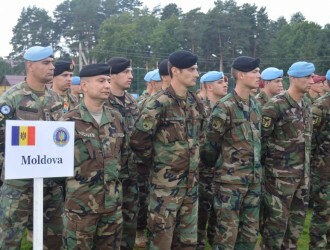 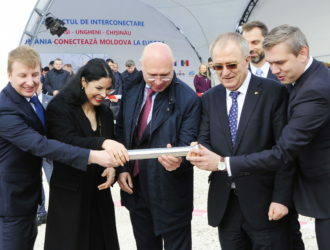 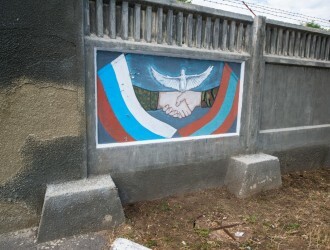 he most long-awaited February development in the Republic of Moldova was undoubtedly the day of parliamentary elections. 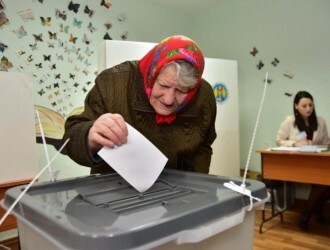 Many hopes were invested, but the new parallel voting system turned out to be a disappointment. 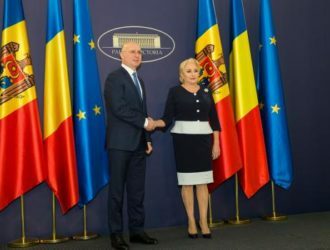 A fog of uncertainty is covering Moldovan politics and the main haunting question now is ‘what’s next’? 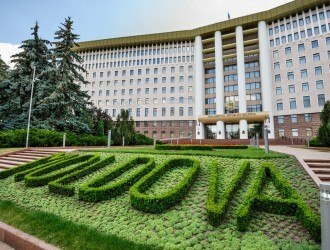 (Українська) Вместе с подготовкой к зимним праздникам в Молдове вовсю идет и подготовка к парламентским выборам, назначенным на 24 февраля. 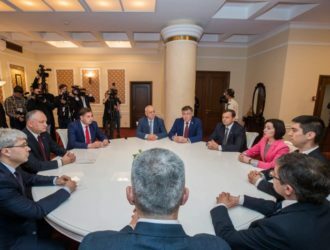 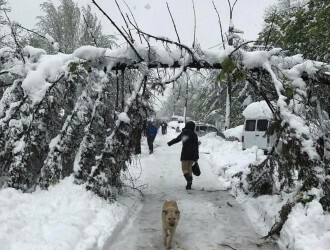 Был сформирован проевропейский и антиолигархический блок «АКУМ» («Сейчас»). 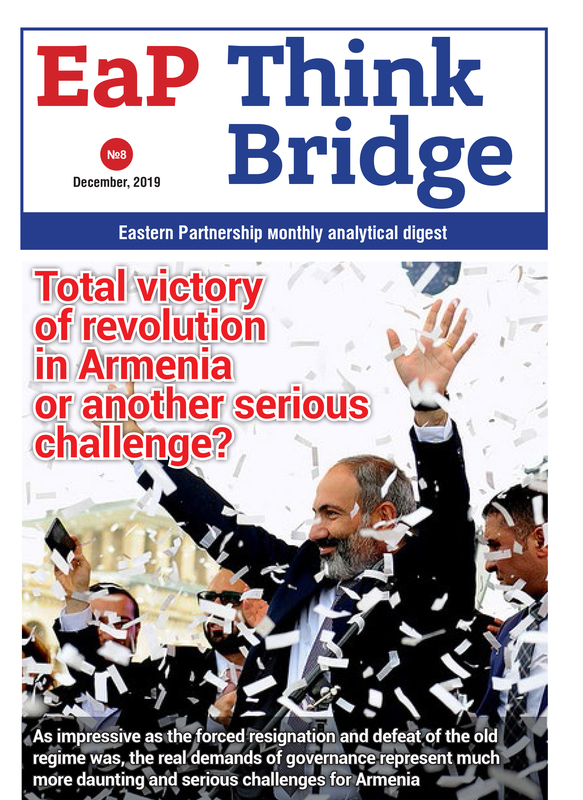 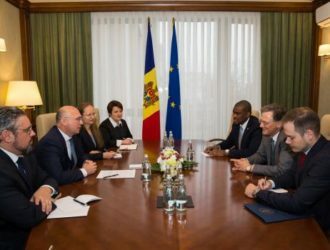 Judging by November’s main developments, the parliamentary elections set to take place on February 24, 2019 in the Republic of Moldova represent a true Rubicon both to local authorities and European partners. 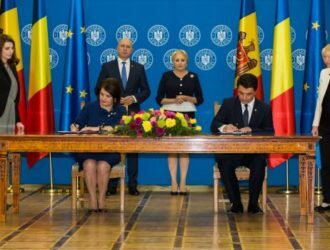 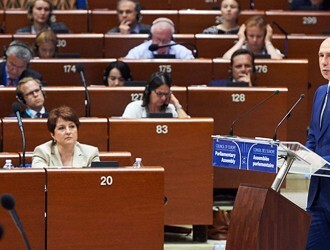 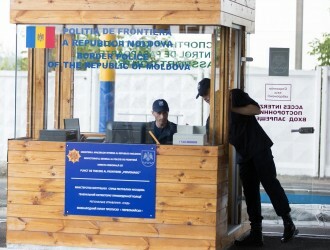 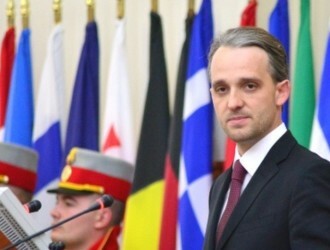 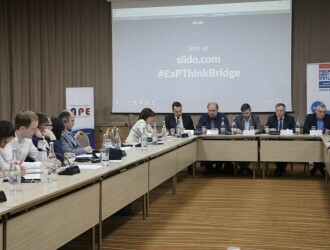 Questions regarding the irreversibility of the Moldovan European path re-emerged in spite of the constant statements from the ruling coalition that Moldova will remain committed to the implementation of the provisions under the Association Agreement. 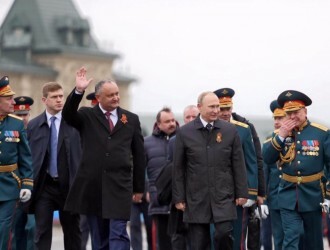 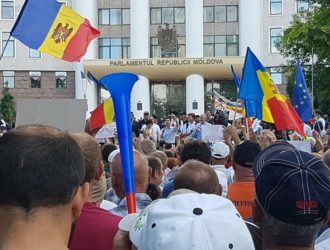 The current political crisis confirms the continuous increase of the autocracy level in Moldova and suggests serious drawbacks in the initiated reforms. 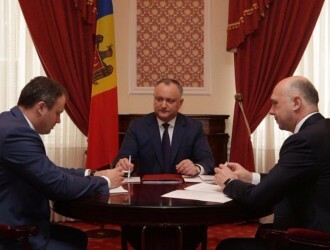 Is Moldova still on the track of democratic reforms? 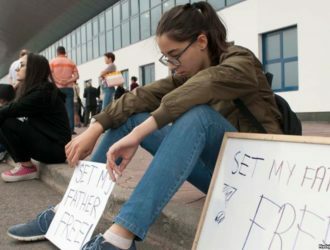 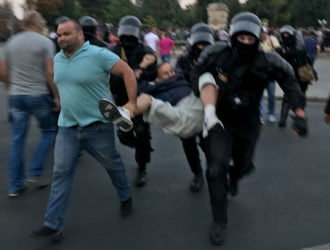 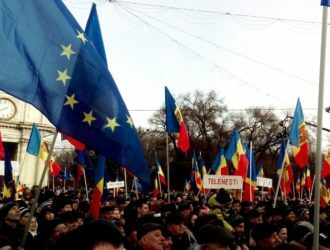 During the first half of 2018, the Republic of Moldova consistently lowered its democracy level by undermining fundamental human rights and violating the rule of law. 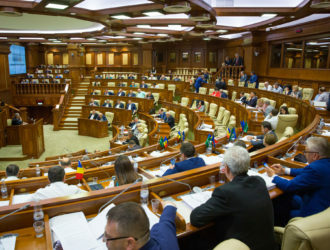 Debates around the changes to electoral system were the most important development in Moldova’s domestic policy.